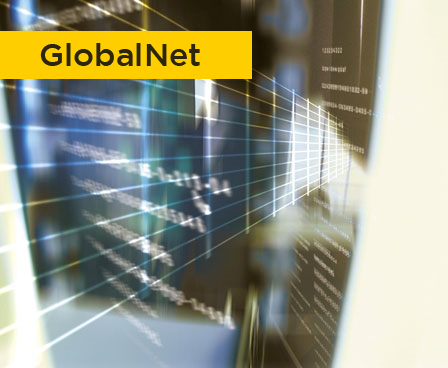 Satcom Global is committed to supporting customer investment in satellite communications and assisting with the challenge of managing communications whilst keeping costs down. With our billing and reporting systems, our main aim is to ensure our invoices are transparent and informative in providing visibility of usage and costs. We want to be flexible and work with you to come up with the best solution, for example if you are a dealer looking to bill your customers directly or recharge your customer we can discuss a variety of billing options. 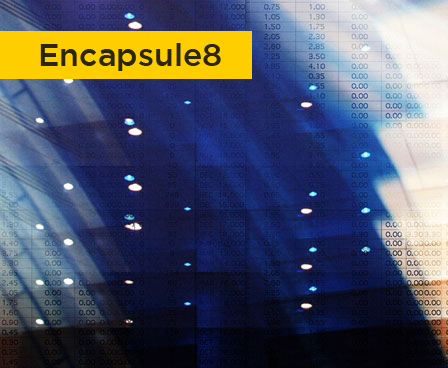 In addition, our in-house software is able to make daily collections of your real-time satellite airtime traffic, which on request is analysed and explained through informative and relevant reports through our Encapsule8 software. If we can help make the billing process work for you please get in touch. 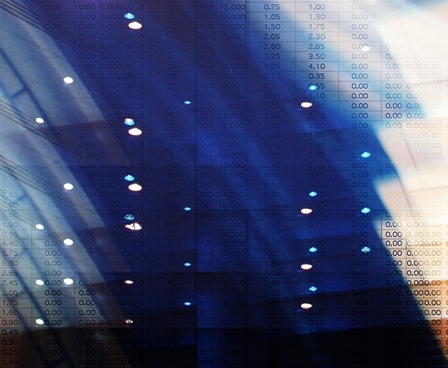 Check out our billing and reporting tools below.